What Exactly Do Family Lawyers Do? Family law is one of the biggest areas of legal practice. Yet it is shrouded in mystery to many people. When thinking of family law, most think only of divorce proceedings. In actual fact, it is so much more than that. Being involved in family law is one of the most challenging, yet rewarding aspects of the legal system. They are essential in helping people through the most difficult times in their lives. It’s a rewarding and satisfying legal job, but fraught with stress and challenge. 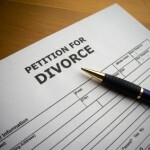 Divorce – Divorce is the most common aspect of family law. Unfortunately, it is this practice that is leaving family law hugely understaffed. The demand for family lawyers is increasing year on year due to the increasing divorce rate. A family lawyer will represent one of the two sides in a divorce. They will help fight for a fair division of assets based on ownership and income. They will help fight for liability and the placement of blame. This comes into play in cases of adultery or abuse. Disputes are settling out of court where possible. If not, the case is taken before a family law judge. 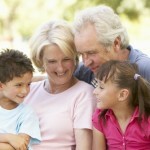 They will also work with a probate lawyer to alter wills and arrangements. Child Custody – In divorce proceedings where there are children involved, family lawyers will assist with custody. Again they will argue to place blame or liability. They will fight for their client’s right to maintain full custody or restrict to supervised access. Of course, the situation is different in every family and divorce. This can often be the most difficult aspect of a family lawyer’s job. It can be heartbreaking if the decision doesn’t go their way and the client loses a custody battle. Child Support and Adoption – In some cases, a family lawyer will be brought in to assess the need for child support. In families where there is neglect, abuse or miscare, they will make the arrangements for support. They will advise on the necessary structure needed for support. This could be liaising with foster parents or overseeing adoption papers. 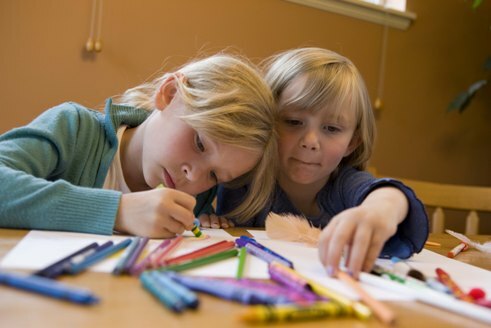 They will help assess the situation and the suitability of child support options. 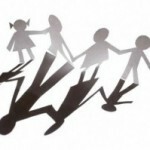 Protection from Abuse – Family lawyers are instrumental in cases of abuse. This can be child abuse or spousal abuse. In many cases, it is difficult to come out and talk about the abuse suffered at home. This is particularly the case for children who often have no outlet. A family lawyer will instruct a judge to terminate care and present an alternative living arrangement. They will help victims of spousal abuse receive counseling and find an alternative life. It’s a very sensitive subject and requires a very particular skill set. 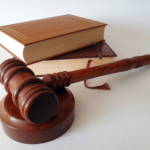 Paternity and Termination of Rights – Finally, they will oversee paternity issues. This is when parents contest the paternity of their children. They will assist with paternity tests and, where necessary, restrict or terminate access rights. If they feel that children or others are in danger they can terminate access. A family lawyer’s job is an emotionally draining, but richly rewarding pursuit. They are instrumental in helping people through difficult periods. They find homes for mistreated children and change lives. It’s an inspiring career choice. On what grounds can you file for divorce in the UK?